Induction unit for cooling, heating, and fresh air supply along the façade, through window parapets; high level of thermal comfort. 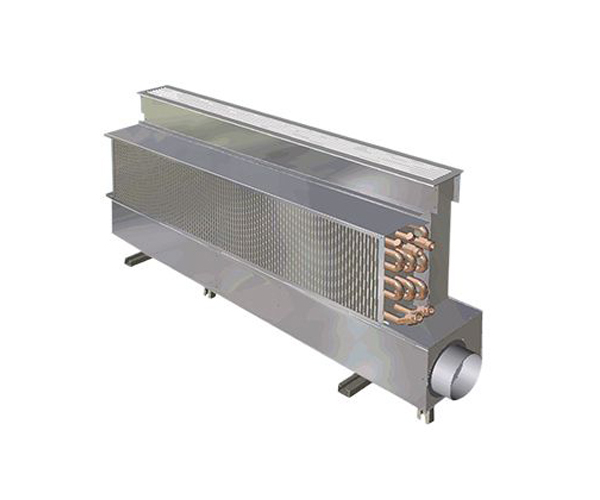 Heat exchanger cleanable from the front and the rear (in compliance with requirements of VDI 6022). The large fin spacing enables easy cleaning and removes the need for a filter.